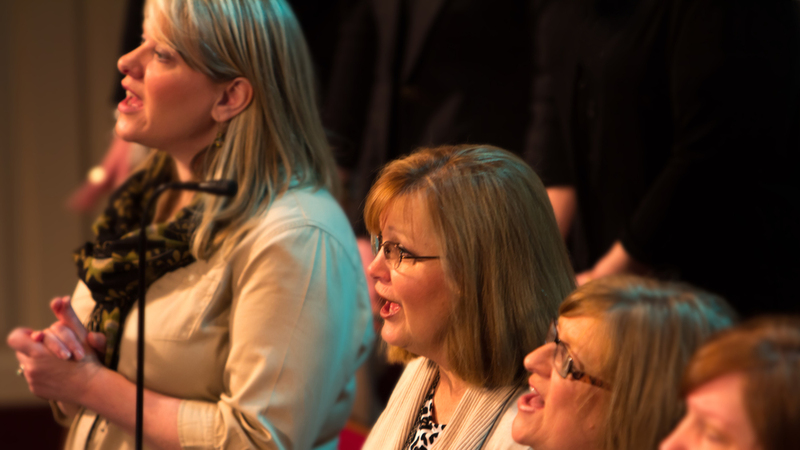 The Worship Choir is the foundation of the Music Ministry. The choir leads in worship each Sunday morning and sings atrue variety of music from some of the newer praise and worshiptunes to the choral classics. The Worship Choir also presents special programs throughout the year, including Christmas Night of Praise, a community favorite. If you enjoy singing with a group of believers, then this is the place for you! Membership is open to college age and older - no audition is required. 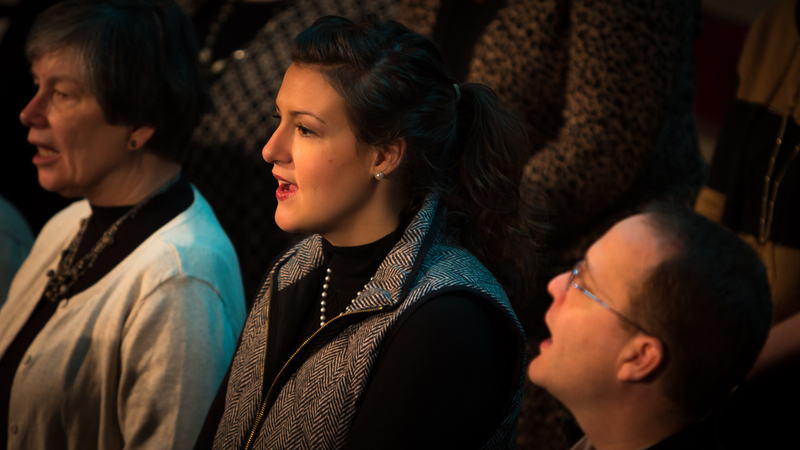 The Worship Choir rehearses each Wednesday evening in the Chapel from 6:00-7:30 p.m. Childcare is provided. Thank you for you interest in serving with us! Someone will get back with you shortly!